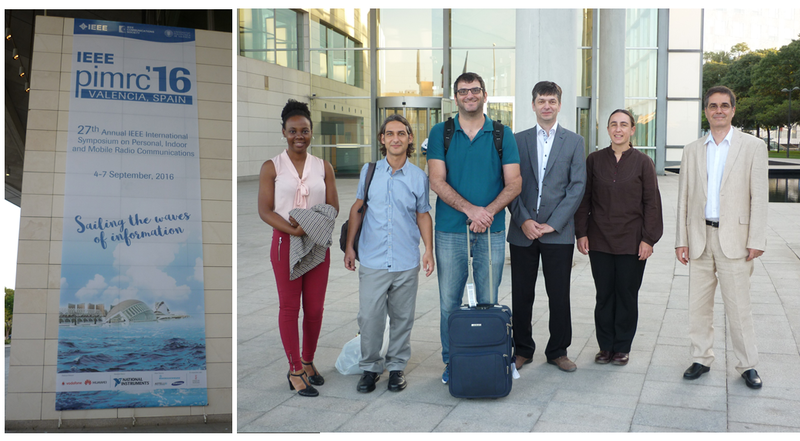 Hosted by the PIMRC 2016, Valencia, Spain, and organized and chaired by the PHYLAWS’s team, this workshop focused on advanced researches, industrial developments and standardization perspectives of key-free security and privacy schemes for future wireless systems such as IMT 2020 (5G), Machine to Machine (M2M) and Internet of Things (IoT), as a complement of existing SIM/UIM-based protections. Moreover, the workshop highlighted recent progresses towards practical implantations and experimental feasibility proof of security schemes based on the use of propagation randomness into radio-communication nodes and terminals. 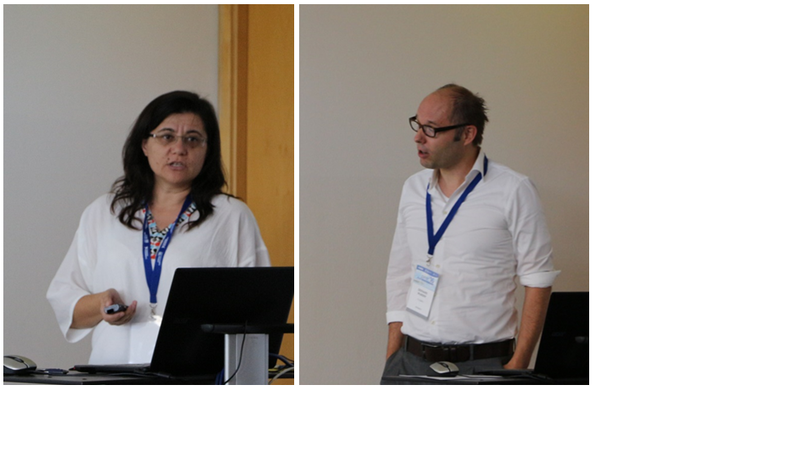 The Chairs of sessions 1 and 2 (Dr Arsenia Chorti and Prof Stefano Tomasin). 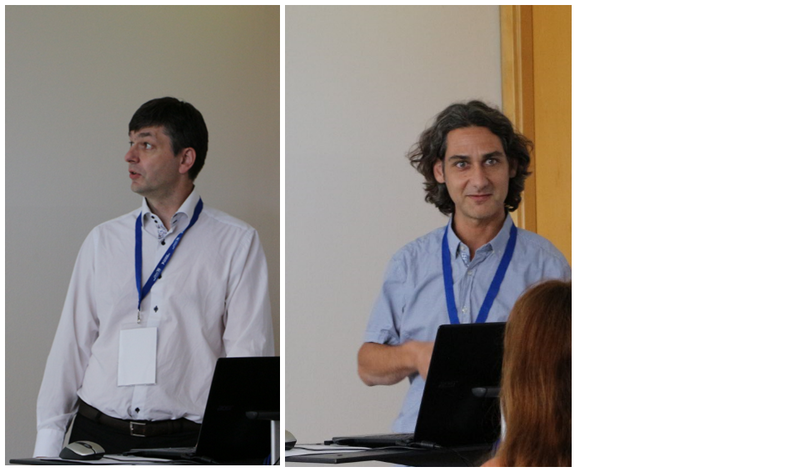 The speakers of session 2 (Dr Adrian Kotelba, CTO Nir Shapira). The demonstration of the wifi test bed including physec schemes (see Paper 5). PIMRC2016_WS8 paper2 text - Berna Özbek and al. PIMRC2016_WS8 paper3 text - Gerhard Wunder and al. Organized by the PHYLAWS’s academic team.